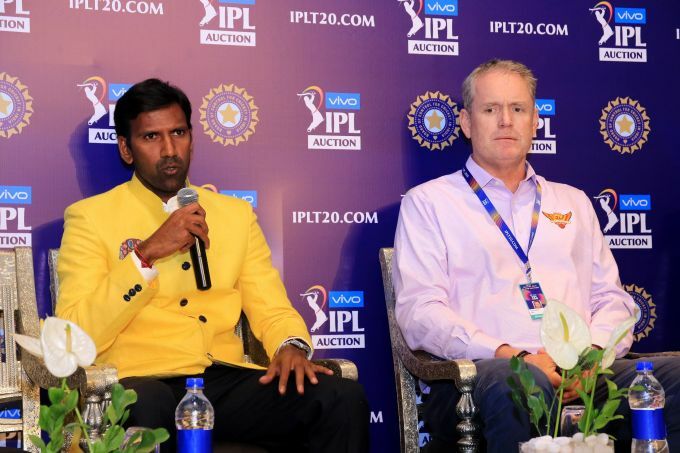 Jaipur: Chennai Super Kings bowling coach Laxmipathy Balaji and Sunrisers Hyderabad coach Tom Moody address the media at a press conference during the Indian Premier League players' auction in Jaipur, Tuesday, Dec 18, 2018. Jaipur: Mumbai Indians owners Nita Ambani and Akash Ambani after the Indian Premier League players' auction in Jaipur, Tuesday, Dec 18, 2018. Al Ain : Tunisia's ES Tunis Taha Khenissi and teammates celebrate after winning the penalty shootout during the Club World Cup soccer match for the fifth place between ES Tunis and Guadalajara at the Hazza Bin Zayed stadium in Al Ain, United Arab Emirates, Tuesday, Dec. 18, 2018. 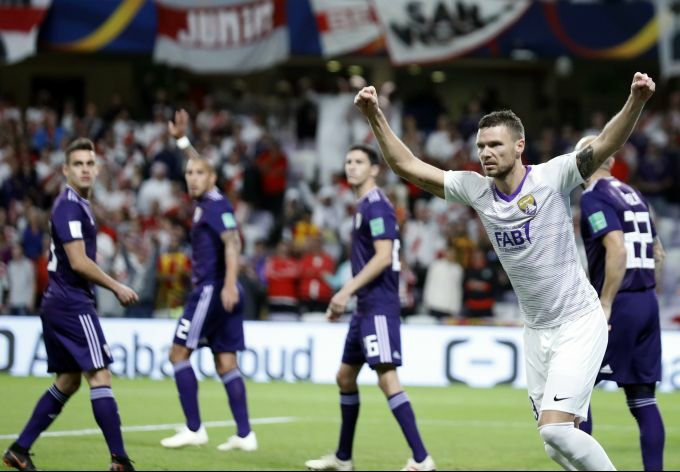 Al Ain : Emirates's Al Ain Marcus Berg, second right, celebrates after Argentina's River Plate Javier Pinola, right, scores an own goal during the Club World Cup semifinal soccer match between Al Ain Club and River Plate at the Hazza Bin Zayed stadium in Al Ain, United Arab Emirates, Tuesday, Dec. 18, 2018. 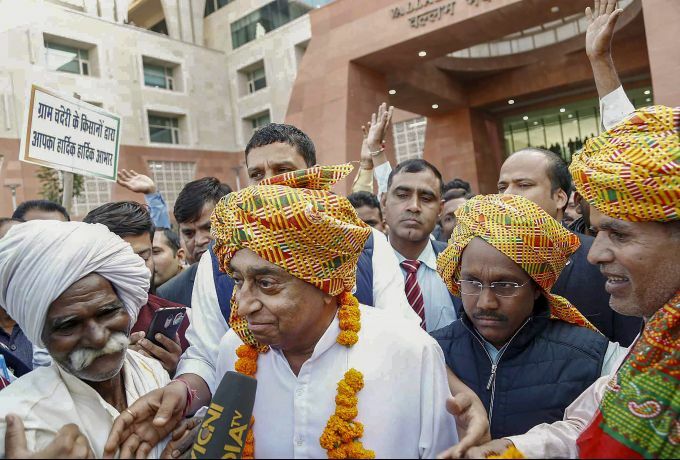 Bhopal: Farmers garland Madhya Pradesh Chief Minister Kamal Nath in a thankful gesture for his decision of waivering their loans, at State Mantralaya in Bhopal, Tuesday, Dec 18, 2018. Kamal Nath signed his first file for loan waiver of farmers soon after assuming the office on Monday. 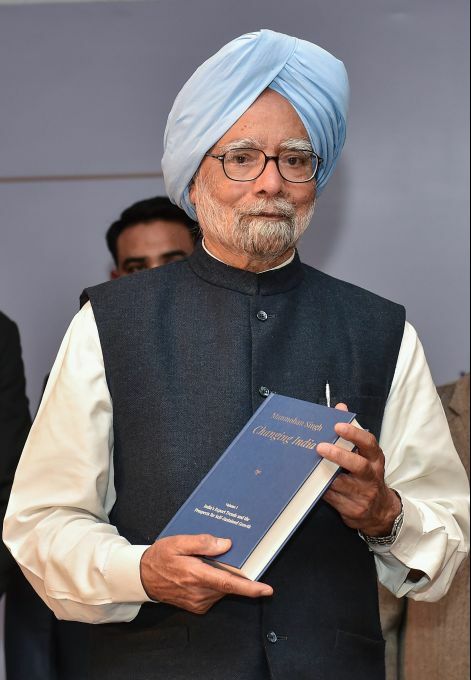 New Delhi: Former Prime Minister Manmohan Singh launches his book "Changing India', a five-volume book, in New Delhi, Tuesday, Dec. 18, 2018.